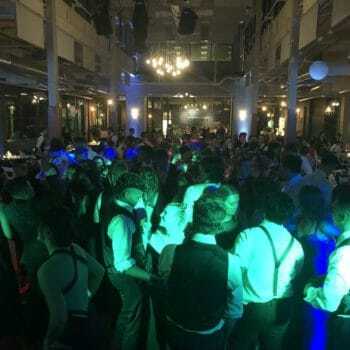 Prom Night Done Right: Great Valley High Celebrates A Night To Remember! 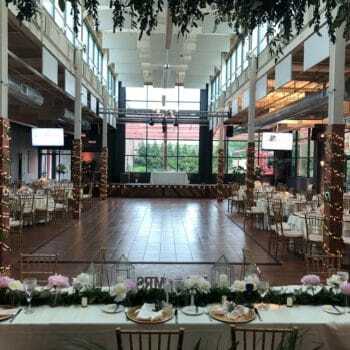 Franklin Commons was dripping with elegance as students from Great Valley High poured in to celebrate prom night! 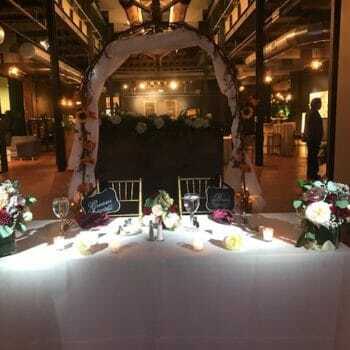 Twinkly lights, gold details and a menu filled with delicious bites for everyone makes this wedding reception a dream come true! 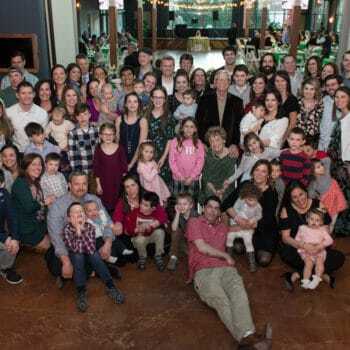 Between family, friends, and plenty of coworkers, this party turned into quite the event! 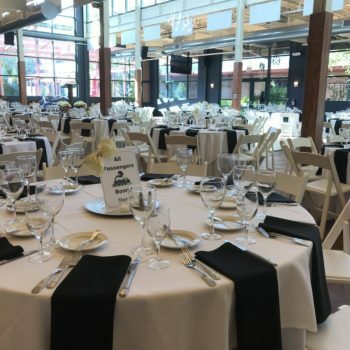 PJM Interconnection Is Back For Another Unforgettable Holiday Party! The mountain lodge theme and unlimited comfort food were a huge hit. 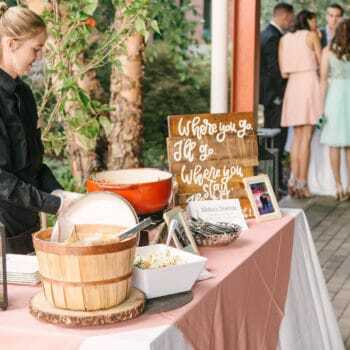 Try not to drool as you read about Andrew and Rachel’s tasty menu options! 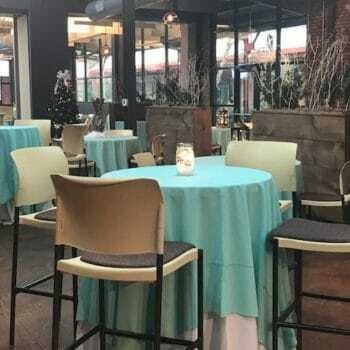 Our beautiful Courtyard is rivaled only by our incredible fall menu options! The Committee raised plenty of funds to help their candidates with upcoming campaigns. 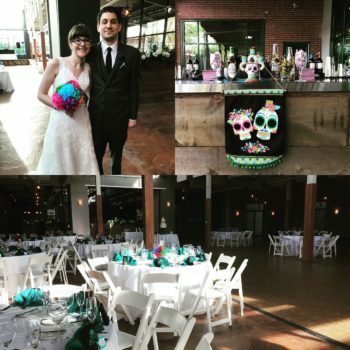 Every last detail was inspired by traditional Day of the Dead decorations, all the way down to the adorable sugar skull cake toppers.